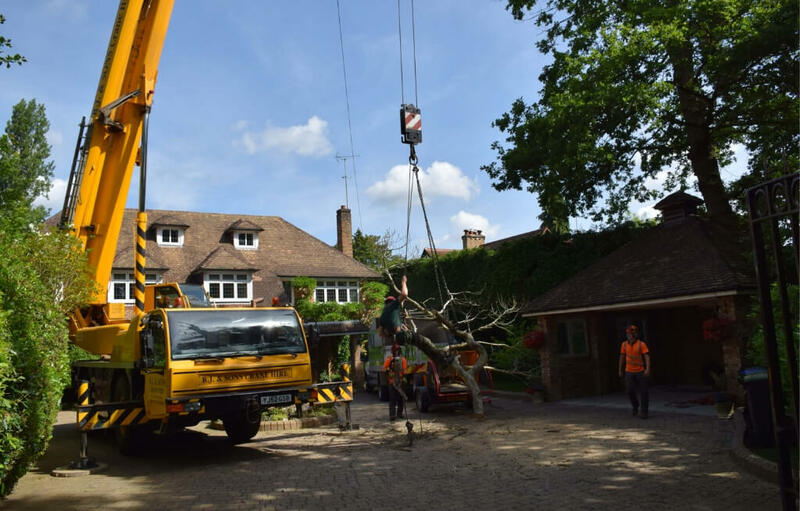 We work all across the Windsor area cutting trees, doing full site clearances, removing trees and grinding out stumps for our customers. We have all the equipment, insurances and assurances for both residential and jobs small and large. Use the form below to receive a quote from us. 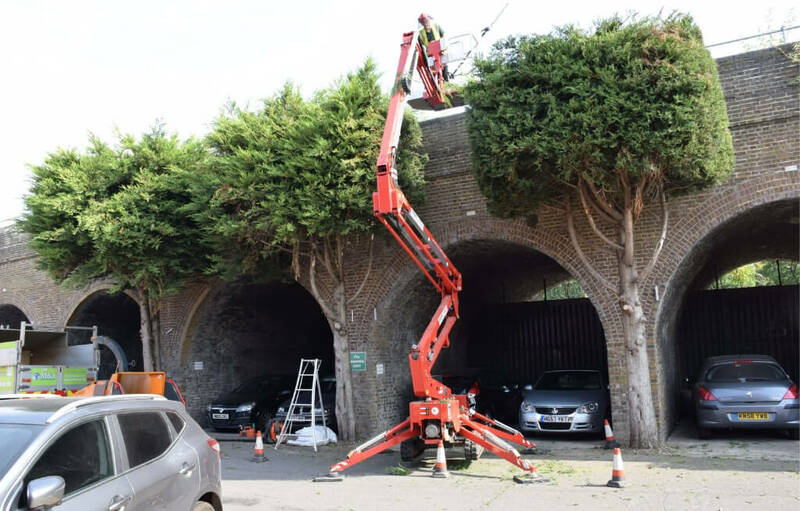 Regulators maintain that we have a £5,000,000 Public Protection Insurance & £10,000,000 Employers Liability to protect clients and our ourselves in case of any unforeseen circumstance – So that’s what we’ve done! You and I protected. We are Checkatrade approved, meaning that we meet all the regulations that our industry requires. We are also Which? Trusted Traders – they regulate us also and have us follow a standard of checks in order to be approved each year. 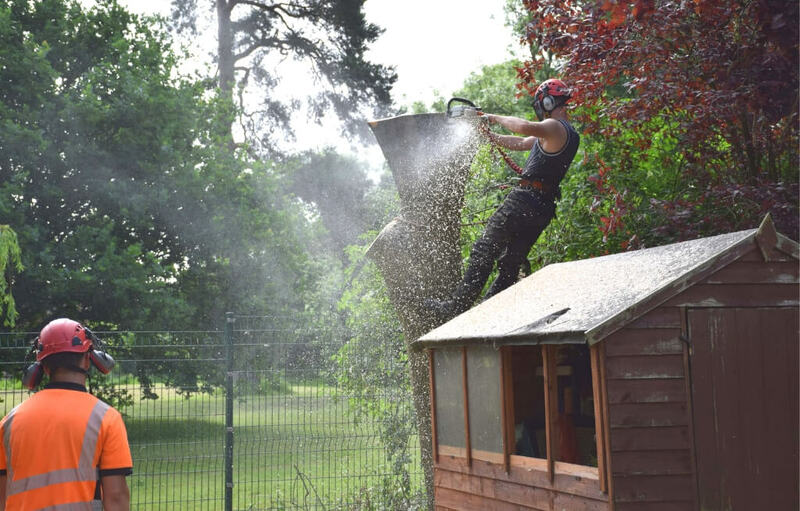 All of the wood we remove from your property, once chipped, goes straight to a local recycle centre where it can then be prepared to be used again. The fuel we use to power our chainsaws are nature-friendly, unharming to wildlife and plants.